Chrisman Framing offers personalized custom picture framing services in the Portland, OR area for fine art frames, photograph framing, prints, poster frames, shadow boxes, and more. We'll help you choose the right design, color, and materials to put your art in its best light. Whether you’re looking for a small frame or something to showcase an entire wall, Chrisman offers the perfect blend of expertise and artistic elegance to help you arrive at just the right option. 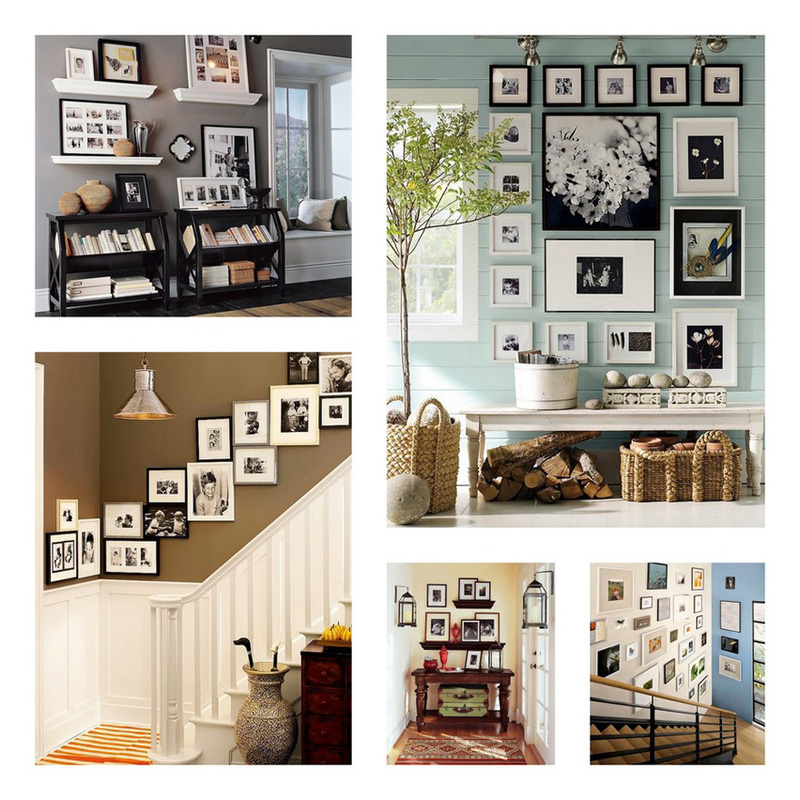 Get The Right Frame For Your Picture! Custom Picture Frames is an art form at Chrisman Framing. Our skilled designers can help you create a unique picture frame design for your favorite artwork. We offer museum quality materials and an impressive selection of frames so you can find the perfect style. With more than 40 years of industry experience and a steadfast commitment to personalized customer care, our locally owned and operated, custom frame shops have helped countless satisfied customers make the most of their memories and decor. We’re not just building picture frames at Chrisman Framing. We’re building relationships. When you become a customer, we’re not “closing the deal”; we’re opening doors. Our success lies in our desire to build customer loyalty through lasting personal connections….ones that result in new friendships that ultimately transcend the business transaction. We hear it over and over again; “it’s different here”. That’s what sets us apart! Come visit one of our custom picture frame store locations in & around the Portland, OR area for a free framing consultation with one of our friendly, knowledgeable staff members. We have four friendly, convenient locations. Please stop by to chat with one of our expert framers about all your framing needs. Sign up here for our newsletter and a special coupon you can use to redeem framing services at any of our 4 Portland Framing Store locations. Thank you for signing up with us for our newsletter and coupons for framing services. We will never sell or use your email for any other purposes.